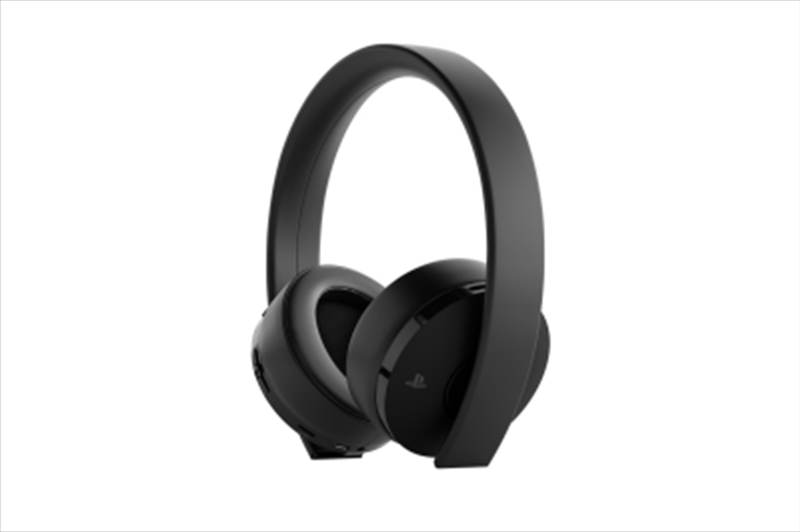 This new wireless headset for PS4 features stunning 7.1 virtual surround sound, as well as a crystal clear, noise-cancelling internal microphone for chatting to friends on Party, when playing online multiplayer. The headset can be used at home using the USB wireless adaptor with your PS4, PS3, PC or Mac for up to 8 hours thanks to its rechargeable battery. You can also use the headset on the go with your PS Vita or with other mobile devices using the included 3.5mm stereo mini jack. With its foldable design the headset is ideal for travel and storage, so when you're not using it, simply fold your headset up.